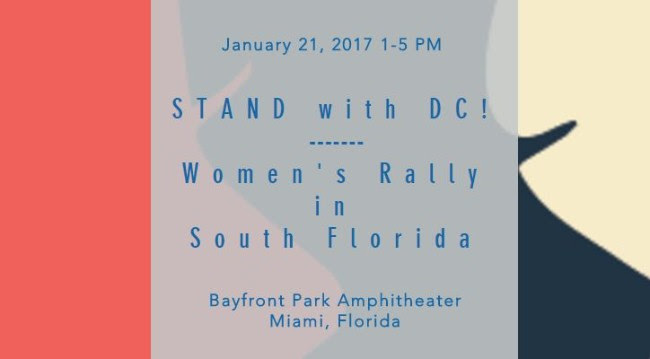 In conjunction with the Women's March on Washington set to occur on Saturday, January 21, women and aspiring allies across the state will rally in solidarity as peaceful advocates and defenders of women's rights, safety, health, and families. Each Women's Rally is a non-partisan call to action, through unity in diversity, on behalf of all women. Supporters and defenders of all ages, races, genders, orientations, socio-economic groups, and religious beliefs are invited to join. In the spirit of democracy, and honoring the champions of human rights, dignity, and justice who have come before us, this is a chance for us all to have a voice in our individual and collective futures. Each of these events are inclusive and everyone who supports women's rights is welcome. 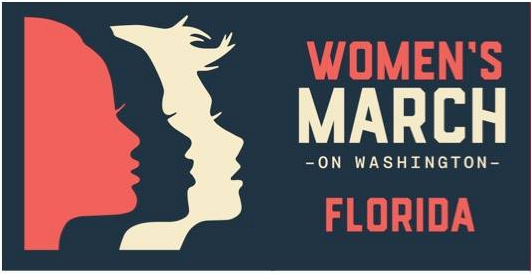 Our partners at Planned Parenthood and Progress Florida Education Institute are leading efforts for the Tallahassee Women's March. 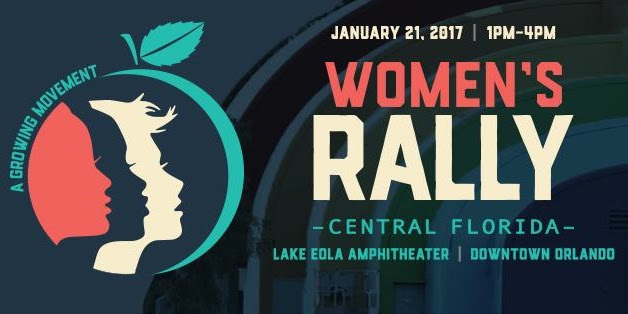 To receive updated information about theTallahassee Women's March text the keyword TALLYMARCH to 864237. Location: The starting point will be the intersection of Independence Ave. and Third St. SW, near the U.S. Capitol.